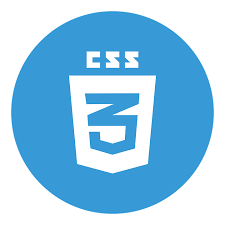 The CSS text-orientation property specifies the orientation of text within a line. Current values only have an effect in vertical typographic modes (defined with the writing-mode property), when writing-mode is not horizontal-tb. 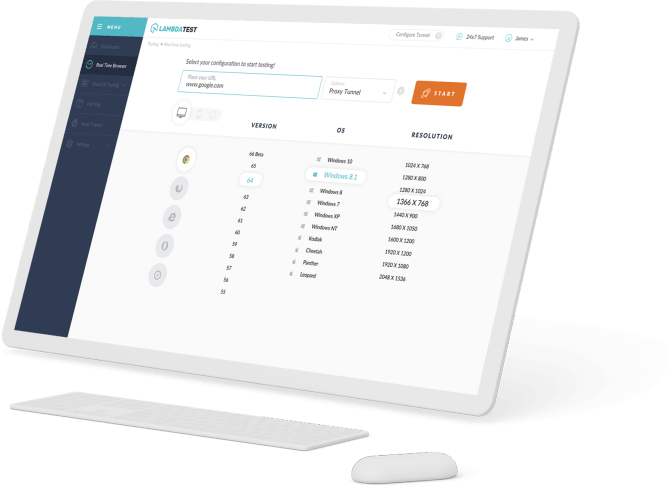 It is useful for controlling the display of languages that use vertical script, and also for making vertical table headers. 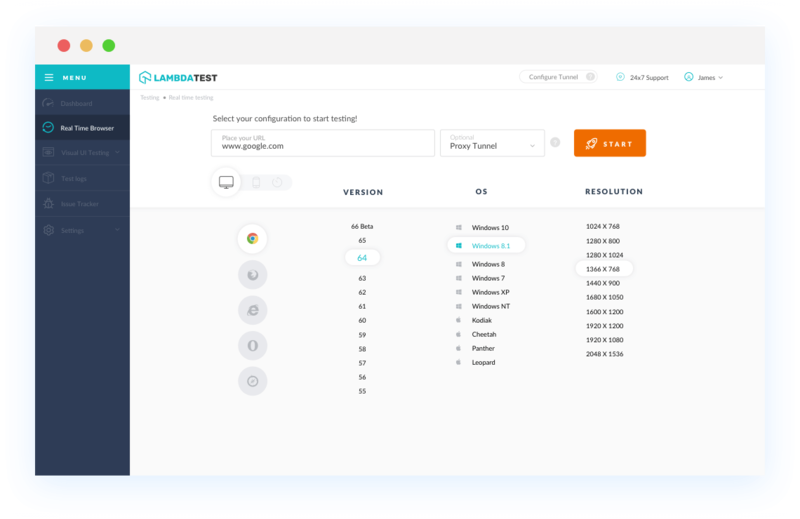 With LambdaTest you can test your website on 2000+ browser and OS combinations for cross browser compatibility issues and ensure that your webpage fallbacks are working fine on browsers that do not support CSS text-orientation. Chrome browser version 4 to Chrome browser version 47 doesn't supports this browser element. This browser property is compatible with Chrome browser version 48 to Chrome browser version 67. Mozilla firefox browser version 2 to Mozilla firefox browser version 50 aren't compatible with this property. Mozilla firefox browser version 51 and Mozilla firefox browser version 60 supports it completely. Internet Explorer browser doesn't support CCSS text-orientation. Safari browser version 3.1 to Safari browser version 10 are not supported for this property.Later version 10.1 to 11.1 are compatible with this web element. Opera browser version 10.1 to Opera browser version 34 doesn't supports this property.Later versions 35 and 53 supports CSS text-orientation element.